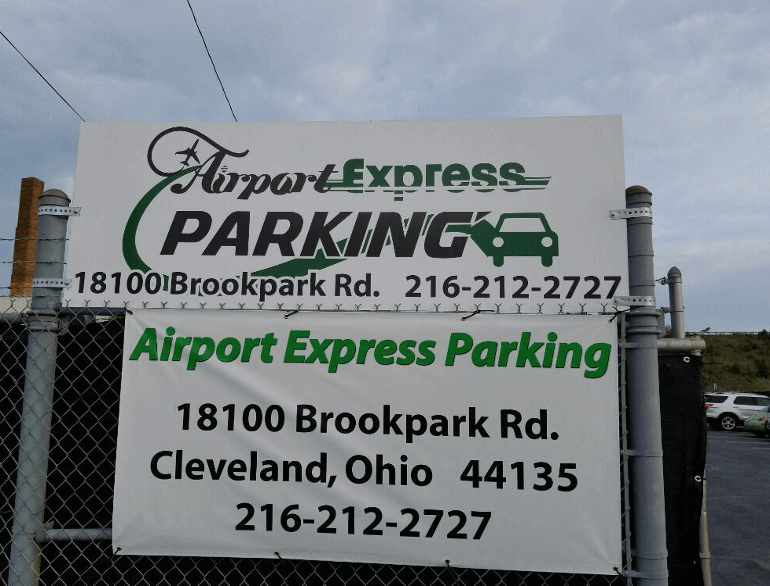 AIrport Express Parking is a private completely fenced and gated airport parking lot that located less than 2 minutes away from the Cleveland Hopkins International Airport. We provide shuttles to and from the airport to give you a hassel free experience that is affordable and very easy to use. 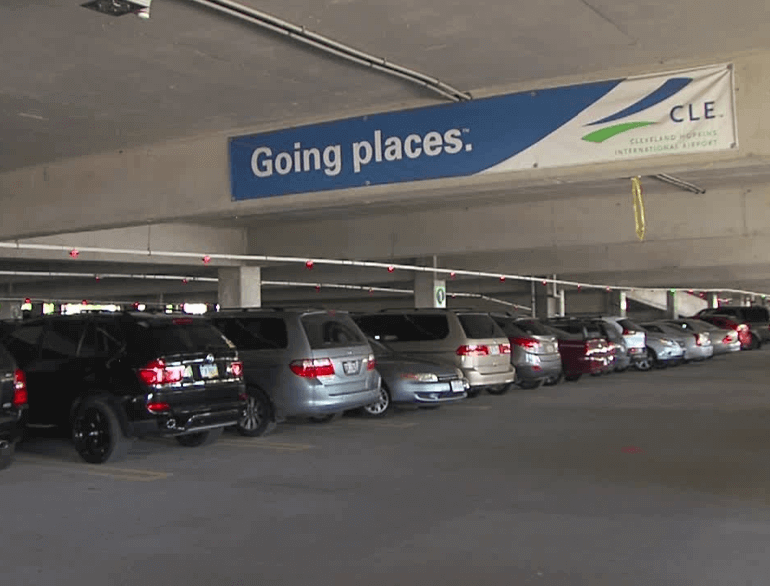 No need to walk to a shuttle stop or from the shuttle drop off location to your terminal. 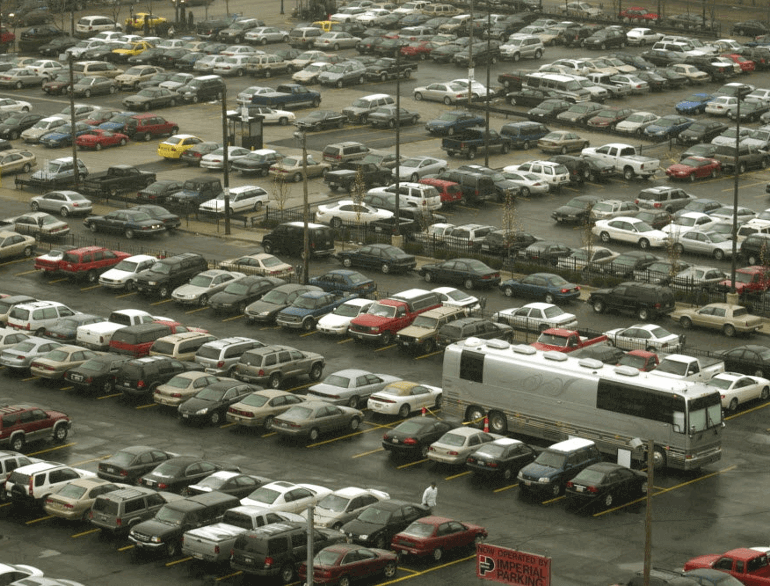 We pick you up at your car and drop you off right at your desired terminal or airline counter we have rates that start at $8.00 a day and special discounts for longer stays.